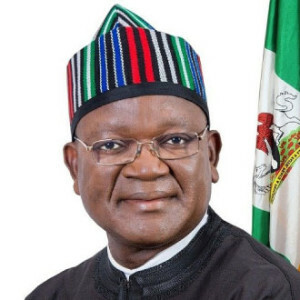 Benue State Governor, Samuel Ortom has announced the lifting of the curfew on Gboko Area of the state. The Special Adviser on Media and ICT to the Governor, Mr Tahav Agerzua, said this in a statement on Tuesday in Makurdi. A dusk-to-dawn curfew was imposed on the town on Jan. 31 following a security threat. The statement said the governor lifted the curfew at a meeting with heads of security agencies and leaders of the Benue Motorcycle Association (BEMOA). The statement quoted the governor as saying that the criminals who carried out the act would be apprehended and prosecuted. He urged the people not to take the laws into their hands but report infringements on their rights to the appropriate authorities. The governor expressed appreciation to BEMOA for its pledge to assist in tackling the security challenges in the state.